If you have any questions about the HOME STRETCH information page below please contact us. This motor yacht HOME STRETCH is a 36 m 118 (ft) good sized composite boat which was constructed at Hatteras Yachts and her design plans were devised by Jack Hargrave. The graceful motor yacht has been designed with the naval architecture of Jack Hargrave. Jack Hargrave was the naval architect involved in the professional vessel design work for HOME STRETCH. Jack Hargrave is also associated with the yacht wider design collaboration for this yacht. In 1997 she was actually launched to triumph in New Bern Nc and following sea trials and final completion was then handed over to the owner who commissioned her. 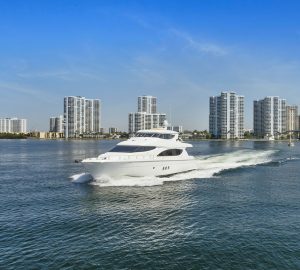 Hatteras Yachts completed their new build motor yacht in the United States. Her hull was constructed with composite. The motor yacht superstructure is fabricated predominantly using composite. With a width of 6.49 metres or 21.3 feet HOME STRETCH has moderate room. Connected to her Ddc engine(s) are 3sc. Her total HP is 3240 HP and her total Kilowatts are 2384. 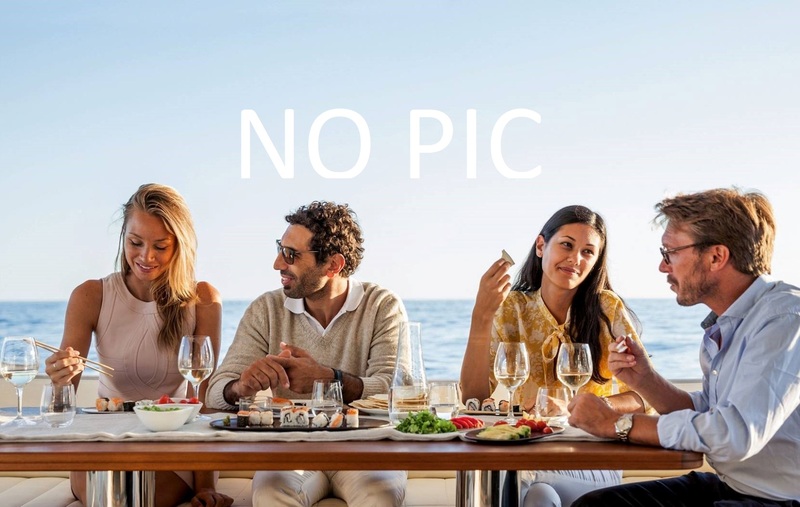 The luxury yacht HOME STRETCH displayed on this page is merely informational and she is not necessarily available for yacht charter or for sale, nor is she represented or marketed in anyway by CharterWorld. This web page and the superyacht information contained herein is not contractual. All yacht specifications and informations are displayed in good faith but CharterWorld does not warrant or assume any legal liability or responsibility for the current accuracy, completeness, validity, or usefulness of any superyacht information and/or images displayed. All boat information is subject to change without prior notice and may not be current.